Do the batteries on your handheld two-way radio work as well as they originally did? If not, they probably need replacing. Original manufacturer branded batteries, such as for the Kenwood TK3301, cost around £45 + VAT. Yesway Communications’ sell our own branded batteries for £35 + VAT for the equivalent Kenwood battery. Our batteries are sourced from a UK supplier, and are manufactured using battery cells from top Japanese manufacturers, such as Panasonic. If you need to replace 10 batteries, that’s a £100 pound saving, based on the above example. Speaker-microphone jack – connect an optional speaker microphone or VOX headset. Featuring a high level of flexibility, Icom’s IC-4088SR allows instant communication between members of a group in and around buildings and over short distances. 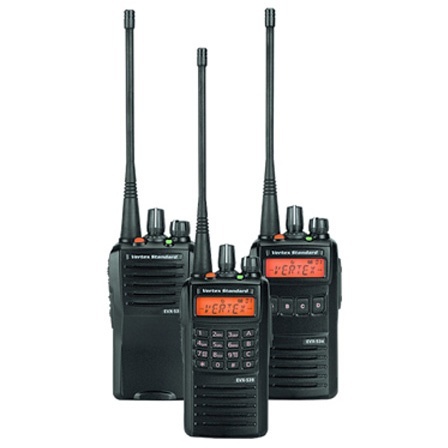 This PMR446 licence free radio makes it the perfect tool for keeping in touch with friends, family and work colleagues whilst in close proximity to them. You have bags packed, cycle clips on & even air in your tyres. 5 4 3 2 1 & off you go from the UK to Bulgaria or what ever takes your fancy. Mile after mile of freedom to explore. The only problem is that your group of friends will soon get tired of shouting at each other when you spot something of interest, or heaven forbid, you get a puncture. Imagine that you are tired, and at the back of your group of cycling friends, and hear the dreaded hiss of air escaping from that tyre (tire). Your friends carry on ahead blissfully unaware that you stranded at the side of the road. You could shout, but they are too far ahead now. You could use your mobile phone, but those international call charges and anyway they may not hear it in their pocket. The answer my friends is two way PMR 446 two way radios from Yesway Communications. PMR 446 is allowed in many European countries & does not need a special licence to use. The calls are free, and you can be kitted out with a headset allowing you to talk with your friends as you travel along. Remember, your only costs are the batteries, or even the electricity to charge them, which you can get free from hostels, or even use solar chargers as you ride. 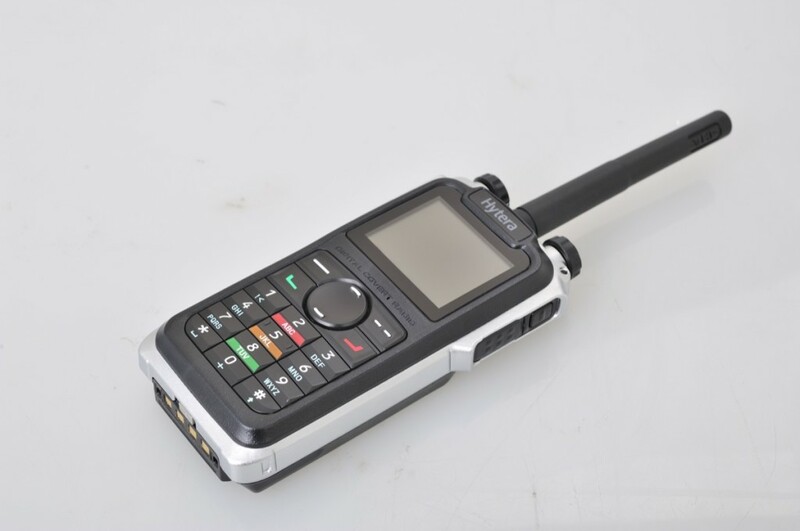 Quality durable hand held radios from Yesway Communications such as the Kenwood TK-3301T UHF PMR446 FM Transceiver will soon pay for themselves, and unlike the cheap and nasty variety of walkie talkie available from supermarkets can be hooked up to headsets and other accessories. Get in touch, and we will find a YES-WAY! The Icom IC-F110S is an ideal radio for taxi companies to use in their vehicles for a number of reasons. One reason is that it is a rugged well designed unit, but designed with just the features you need, at a very reasonable price of £164.29 each. The Icom IC – F110S operates in the popular VHF frequency band, used by many taxi firms, and is also available as a base station version for the taxi controllers office. All new Icom IC-F110S radios bought from Yesway include warranty and free programming to your Ofcom frequency.